Check out My Picasa Web Album for the latest images from Chile. At this point, we are boating so much that there is not enough time to blog about it. Fortunately, it sounds like this years winter on the east coast of the States is colder than sin–allowing time to write about our adventures. 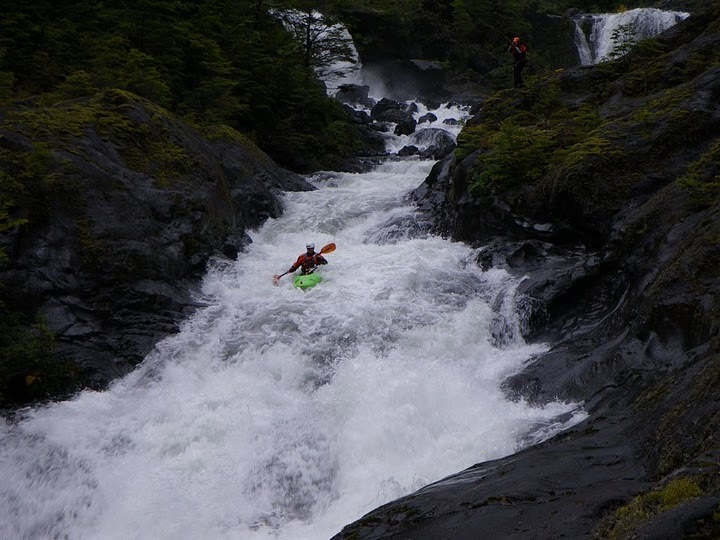 In the mean time, you can check out Chris Baer´s blog or the Wavesport blog for some updates. Next » WhitewaterFreestyle gets a huge face lift.